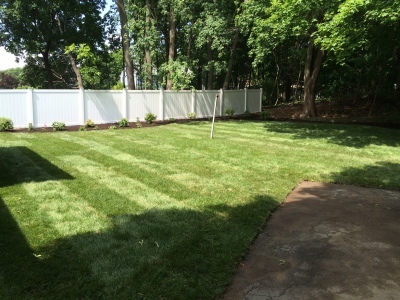 Riley Landscaping Inc. is based out of Wakefield, MA whose focus is landscape design and construction. Our President Brett Riley, heads both the design and construction divisions, has been educated at the Stockbridge School of Agricultue in Landscape Contracting and University of Massachusetts Amherst in Landscape Architecture. Our main goal at Riley Landscaping Inc. is to produce a functional landscape that satisfies the vision of our customers and to maintain the property whether it be residential or commercial. 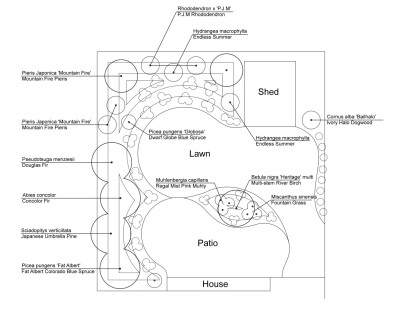 The functionality and aesthetic appeal of a landscape comes from detailed design work that explores the vast possibilities of the site where it is to be implemented. The construction of a design brings a 2D image to life by focusing on the smallest details that will make it unique and separate it from other landscapes. Proper maintenance will hold the integrity and visual elegance of a newly constructed landscape to be enjoyed for the years to follow.